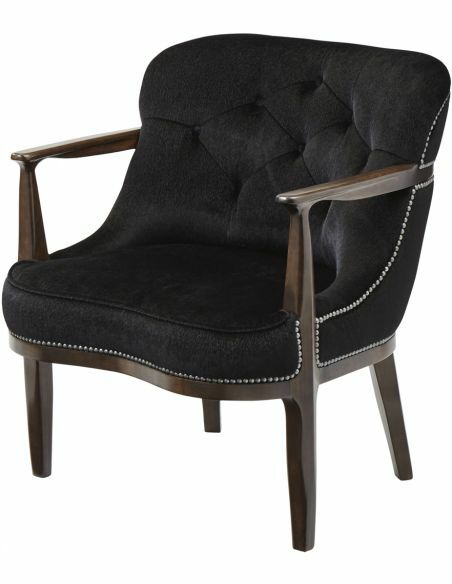 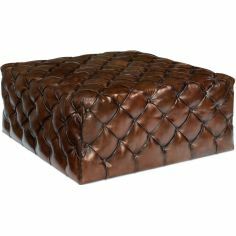 Add this argo ebony tufted club chair to enhance the royal grandeur of your interiors. 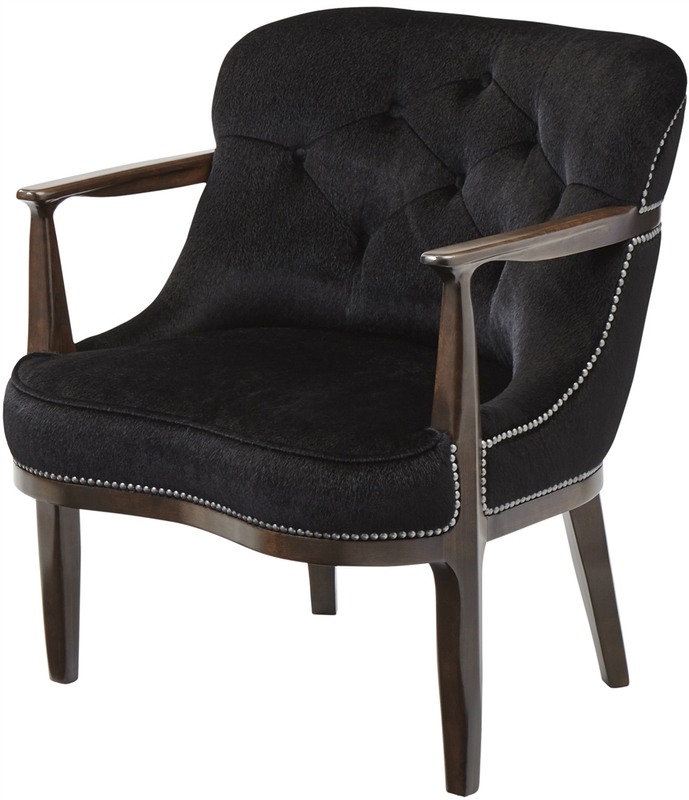 Add this argo ebony tufted club chair to enhance the royal grandeur of your interiors. 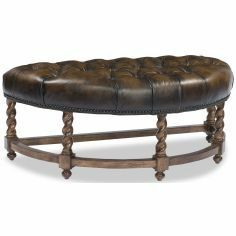 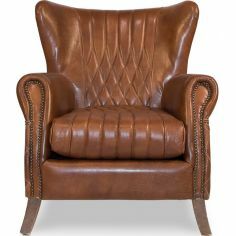 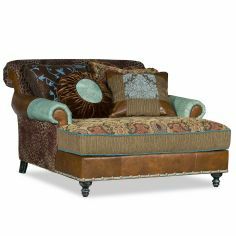 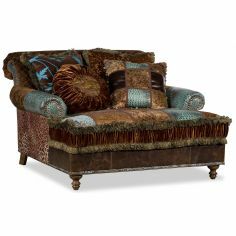 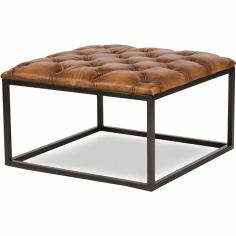 Featuring a tufted backrest, this club chair is supported by a set of two straight legs at front and two tapered legs. 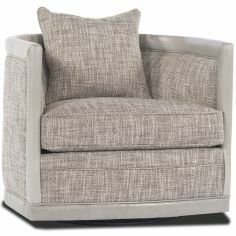 The inclusion of silver nail head trims add to the glamourous quotient of this chair. 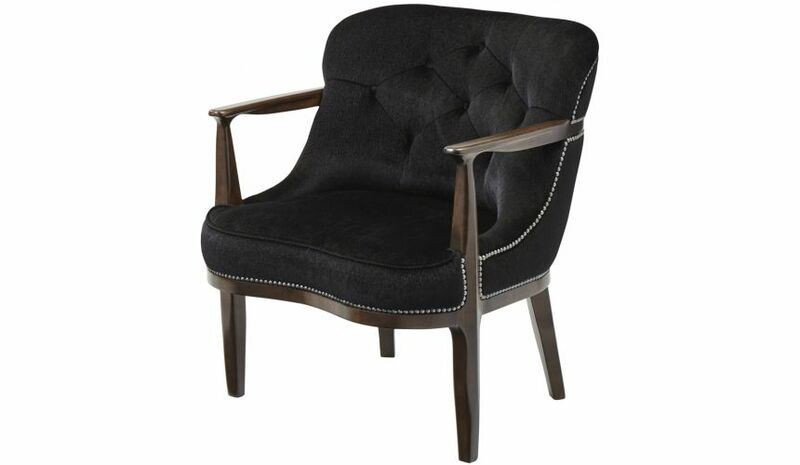 Give your decor a facelift with something classy like this club chair. 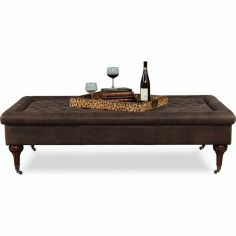 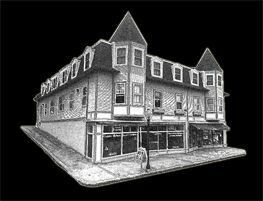 29" x 30" x 34"